Nola4Women is challenging attitudes and changing behaviors. We celebrate the vital contributions women have made to creating a vibrant city while promoting a future to improve the lives of women and girls in New Orleans – and beyond. 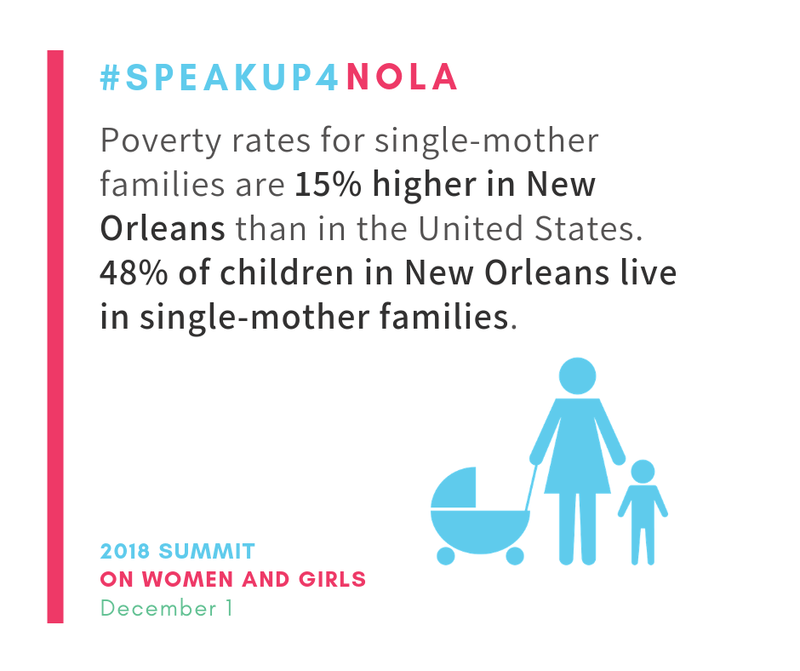 Join the Nola4Women movement to create a better tomorrow for women and girls in New Orleans. The facts of life for too many women and girls in New Orleans. Fostering bold solutions for the marginalized women and children in our community as they face deeply-rooted challenges. Exploring challenges and solutions, the Summit culminated with a plan to improve the lives of women and girls. 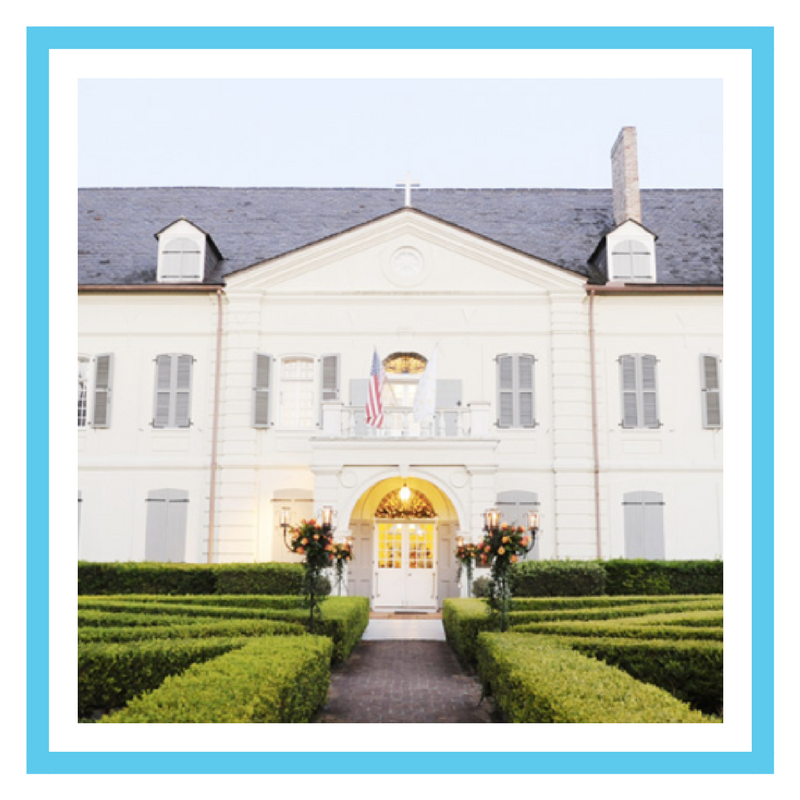 In the garden of the Old Ursuline Convent Museum in New Orleans are six stone statues—five women and one man on bended knees. The statues flank—three on each side—a brick path that leads to a gold statue of the Virgin Mary and baby Jesus... Continue reading. The Louisiana State Museum and the National Park Service honoured Hero of New Orleans Mahalia Jackson (1911-1972) on her birthday on October 26, in a performance that was part of the Nola4Women Women of New Orleans: Builders and Rebuilders initiative... Continue reading. 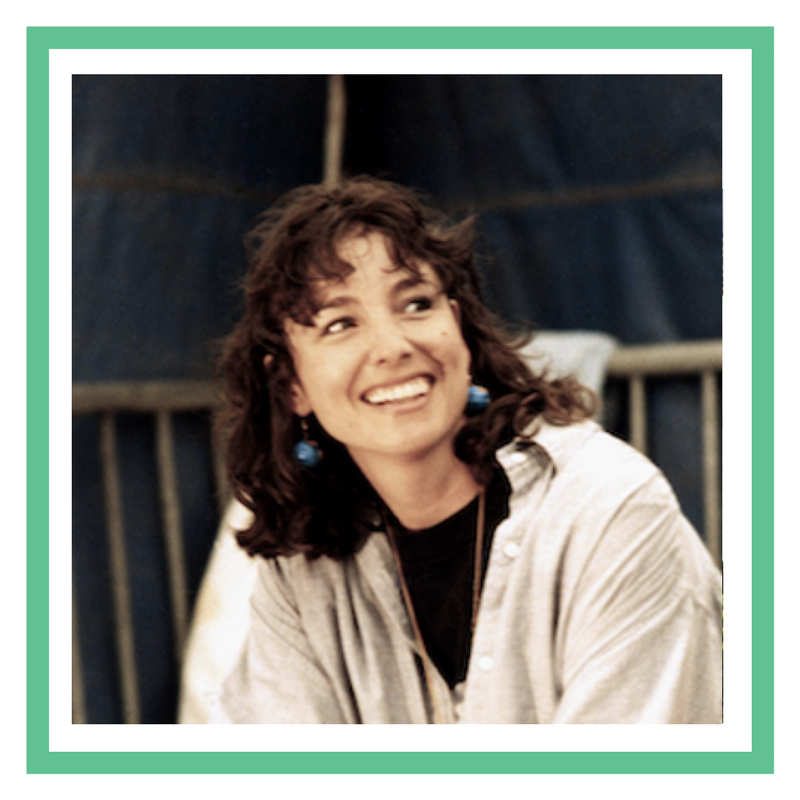 The New Orleans Jazz & Heritage Foundation Archive and Nola4Women are collaborating to present two events, March 24 and 25, honoring the many contributions of the late Allison Miner, who was one of the original founders of New Orleans Jazz Heritage Festival... Continue reading.